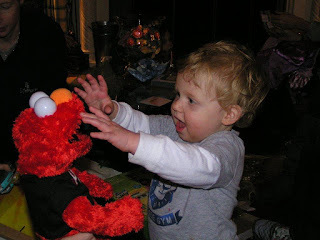 Obsessed with Poop: Mommy Blog for Sh*ts & Giggles: Scratch my back Elmo. 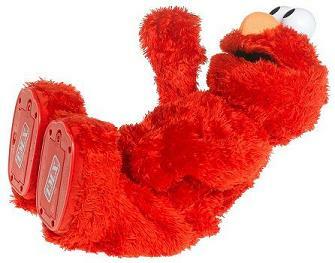 There was Tickle Me Elmo. But here's the coup de grace. Elmo has feelings. Seriously. When Ari no longer wants to play with him, Elmo gets testy. And sorta annoying. And then he makes me Ari feel guilty, tells him he's taking a break, and ultimately gives him the silent treatment when Ari diverts his attention elsewhere. I'm not sure I can take much more of this. Elmo is freaking me out. 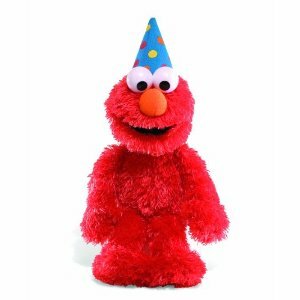 And, this whole 'Sesame Street character has emotions' thing makes me worried... and nervous... and scared.